Find out more about the range of IT services which Tower Internet can offer you. 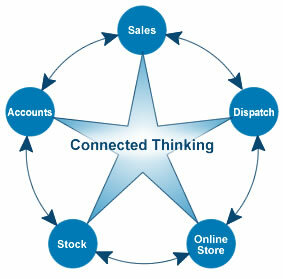 It has often been said that the world of Information Technology moves at an alarming rate. Many small companies understandably struggle to keep up with the pace of change. If you are looking for a piece of software to perform a specific task within your organisation, we can help. Tower Internet can create customised applications tailored to your business, working with your existing systems we can often automate frequently performed repetitive tasks, freeing up your valuable time. 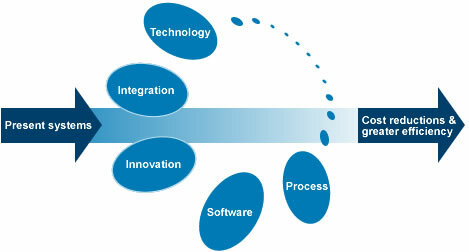 We believe in building integrated systems, with any IT project which we undertake we aim to, where appropriate link together different parts of your business software, eliminating the requirement for time consuming double entering of data, the associated risk of errors and helping to streamline every day tasks. Its what we call connected thinking. If you would like to find out more about these items please click here to contact us. Client Login Please enter your login details below.